known as the man who played the leading part in the Korea-Japan merger. This page will help you learn how to perform Joong-Gun. This is the Taekwondo America blue belt form. Joong-Gun is the sixth form learned by Taekwondo students. Remember: This resource should be used in addition to your in-class training. Nothing can replace time spent on the mats, learning from your instructor. Here is a video to help you practice this taekwondo pattern. 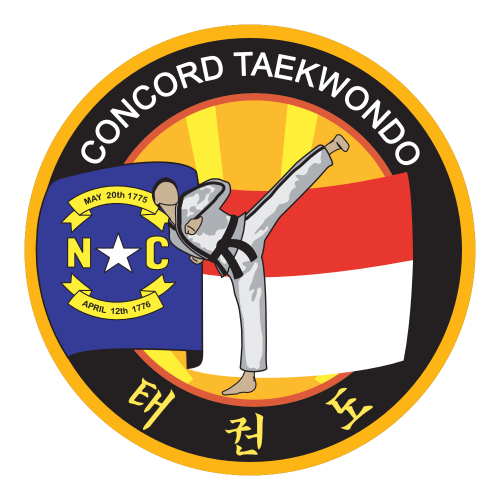 Looking for other Taekwondo Forms? Here are the list of moves to perform this taekwondo pattern. Here are the descriptions for each movement in this Taekwondo pattern. Get the latest news and updates from the Blog!